Slowly but surely, Hitman has revealed itself to be one of 2016's most remarkable games. Anyone who doubted the effectiveness of its episodic release has been silenced by the variety and quality that's manifested in its first five episodes. While it deserves to be played as a whole, it's certainly far more than the meager reboot some expected. 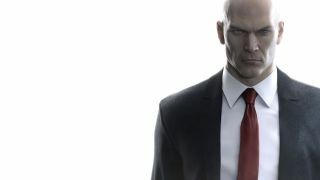 How did Hitman come together? Join us as we offer a look at the game's final episode alongside director Christian Elverdam of IO Interactive live on Twitch at 1:30PM PT/4:30PM ET/9:30PM GMT. Catch GR+ Live every Tuesday and Thursday live on Twitch at 1:30PM PT/4:30PM ET/9:30PM GMT.